For real estate investors, developers, flippers and rehabbers in Central Florida we offer a service tailored to you. By partnering with us on a deal from the beginning, or contracting our services separately, it is our goal to add value to your property for maximum profit. From floor plans to lighting maps, door and window plans, to finishes and fixtures, we can manage design every step of the way on a rehab project. We have the experience to know what buyers want and the eye to make appealing design choices for maximum profitability. Following a rehab project, most buyers need help envisioning the space. 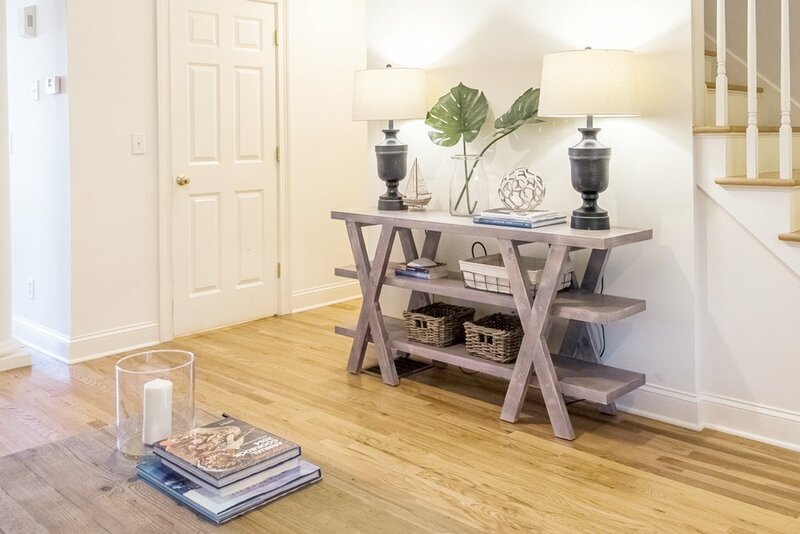 Our select inventory of clean, bright, and modern furnishings and décor is perfect for most vacant fix and flip investment property listings. An Aprés Sea Homes staged property will spend less time on the market, putting cash back into your pocket more quickly so you can start the next project. If you are a developer looking to stage a model home, we can curate a consumer specific design plan, manage procurement and stage any space for maximum salability.